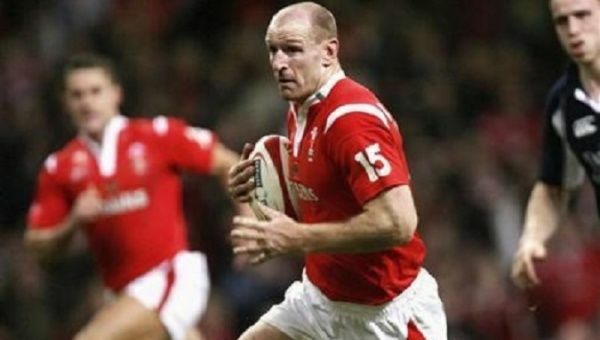 20 Nov 2018 – France players will wear rainbow laces during their match against Fiji in support of Gareth Thomas, the French Rugby Federation’s vice president Serge Simon said on Tuesday, after the former Wales captain was a victim of a homophobic assault last Friday in Cardiff. Thomas posted Sunday a video on social media, sporting cuts and bruises to his face, saying he had chosen to ask for an apology rather than criminal charges after being attacked in his hometown for being gay. The British government in October announced plans to enhance training for police handling hate crime, which includes offenses motivated by hostility on the grounds of race, religion, disability, sexual orientation and trans identity.